What should you look for when hiring an office cleaning company in Sydney? What are the benefits of hiring a quality office cleaner in Sydney ? CALL 1300 797 228 for an affordable, professional, pain-free cleaning experience. Ready for an affordable, quality, professional and pain-free cleaning experience? Call 1300 797 228 for a friendly, obligation-free quote. Not ready to make an enquiry today? 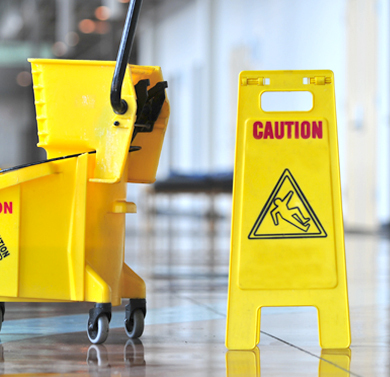 Download 5 costly mistakes to avoid when hiring a Sydney commercial cleaner. It could save you thousands of dollars and prevent lots of headaches!